What Toner Does HP LaserJet Pro MFP M26N2 Use? Andrew Lu January 19, 2019 January 26, 2019 No Comments on What Toner Does HP LaserJet Pro MFP M26N2 Use? What Toner does the HP LaserJet pro m15 printer use? vanessawang December 14, 2018 December 14, 2018 No Comments on What Toner does the HP LaserJet pro m15 printer use? Which 123Ink.ca toner should you get for the HP LaserJet Pro M12w Printer? Joy September 28, 2018 September 28, 2018 No Comments on Which 123Ink.ca toner should you get for the HP LaserJet Pro M12w Printer? 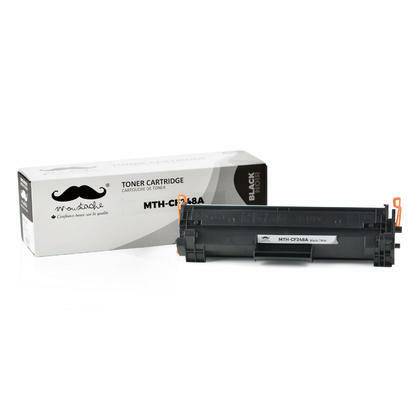 How Many Pages Can We Print From HP 653a Toner Cartridges Compatible with HP MFP M680dn Colour Printer? Joy September 24, 2018 September 24, 2018 No Comments on How Many Pages Can We Print From HP 653a Toner Cartridges Compatible with HP MFP M680dn Colour Printer? HP LaserJet Pro M102w Wireless Laser Printer is ON SALE now at 123inkcartridges, Make Your Move Right Now! irene June 12, 2017 June 14, 2017 No Comments on HP LaserJet Pro M102w Wireless Laser Printer is ON SALE now at 123inkcartridges, Make Your Move Right Now!